The chemicals giant has rebuffed the activist’s idea to split in two. With shares up since Loeb’s pitch, making a financial case for a breakup is harder. That may leave Loeb waging a less aggressive campaign, as he has at Sony, rather than suiting up for a Yahoo-style proxy war. Hedge fund Third Point criticized Dow Chemical for a “lack of transparency” about how the company arrived at its decision not to break the company in two, according to an emailed statement on Feb. 12. 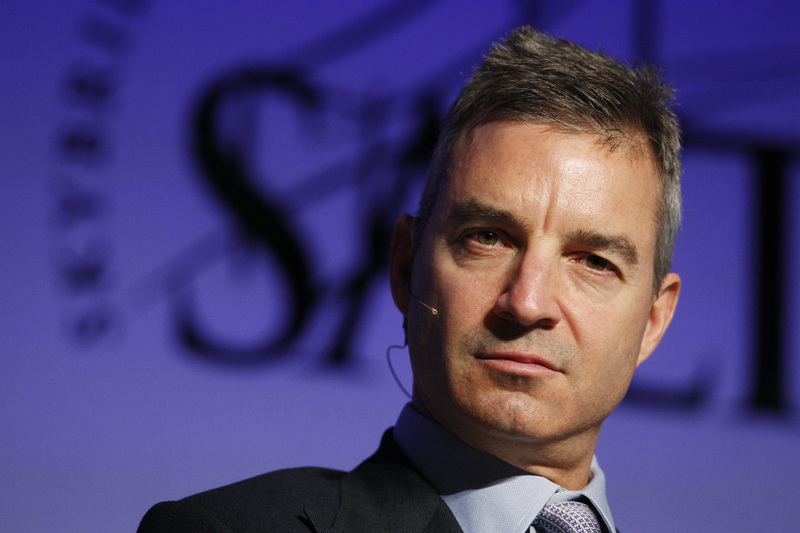 The statement from the fund, run by Daniel Loeb, also said it looked forward to a “constructive dialogue” with Dow Chief Executive Andrew Liveris and the Dow board. In a regulatory filing on Feb. 11 Dow Chemical rebuffed a suggestion by Loeb to split the company’s petrochemical and specialty chemical divisions, arguing it had already considered and rejected the idea. The U.S. chemicals group said a recent review, conducted with external advisers, found that a breakup would not create value for shareholders. On Jan. 21, Loeb disclosed that Third Point had taken a “significant” position in Dow. In a letter to investors, he said the company had “woefully underperformed” the S&P 500 Chemicals Index over the past decade and asked Dow to engage outside advisers to evaluate whether a spinoff of the group’s petrochemicals business would benefit shareholders. He also called for the company to buy back more of its own shares. Dow announced an enlarged buyback program when it reported its most recent quarterly results on Jan. 29. The first name of Dow CEO Liveris has been corrected to read Andrew in paragraph one.